Is U Street Music Hall Cornering the Market on Dance Nights? When Steve Lambertheard about the opening of U Street Music Hall, he knew that the popular Nouveau Riche dance night was not long for his club. He was right: WaPo’s GOG Blog reports today that the DJs behind Nouveau Riche are moving from DC9 to the new U Street Street Music Hall, a 300-capacity space that local DJs Will Eastmanand Jesse Tittsworth are inaugurating this month. (The Brussels-based Balearic duo Aeroplaneis performing on March 17, opening night.) Unsurprisingly, Eastman’s Bliss dance night will also move to the Music Hall, from the Black Cat. The larger issue is what a new, medium-sized space means for D.C.’s nightlife status quo. 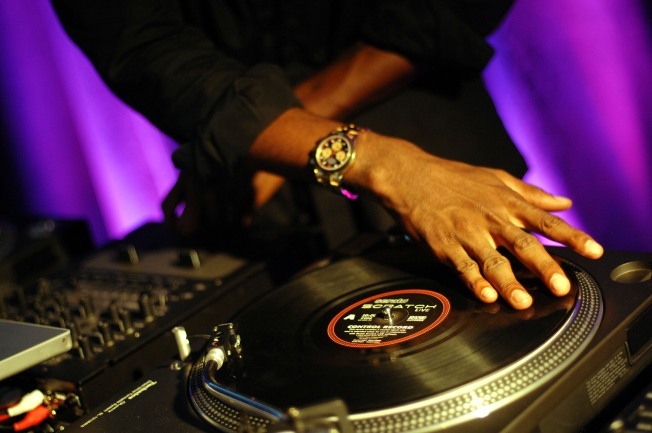 Eastman told the Post that the music hall, whose ownership team also includes Thievery Corporation’s Eric Hiltonand others, will be tapping other local DJs to spin.